We have made it easier for you; compiled below are the 7 fundamentals that are necessary to erect a great MLM business. Put your heart in it – While most of us believe that success is what you achieve at the end, it truly begins at the very moment when you decide to start an MLM business. And when you do decide, it is important that you enter it wholeheartedly. Your heart is the real force in the success of your MLM business. People will hear your words, but it is your heart that they will connect it to. Remember, people don’t join a business, they join you. So, go with all the conviction and do what it is that you set out to do. Your product is the essence – Make sure that the product or service that you are offering is unique or that its design is unique to the company and sets you apart from business. A company or a business is likely to increase its chances of success when selling a high-quality product and at the same time with a reasonable price. Most network marketing businesses face the death knell with dubious, shoddy or highly priced products. Build on your skills – Learning should never cease, and this is equally true of MLM. Your skills and abilities are the inroads to your success, so it is essential that you keep learning. Educate and enroll yourself with the latest trends and valuable courses. The current competitive market, this is what will distinguish you from the crowd. While making money may be your priority number one, investing time in training is money in the bank, maybe not as of today, but certainly tomorrow. Bond with the best – Just as building your skills are essential, so is networking. A serious recommendation here is to get yourself a mentor, which a like an expedited route to success. There is so much you can learn or even unlearn from someone who is already established in this field. Similarly networking and bonding with the similar set of people, exchanging ideas, thoughts and value systems will really get you ahead on the road to success. Be genuine – True excellence comes with a heavy dose of integrity and honesty. Be transparent in whatever you do. It is your good reputation that will walk before you and attract others to work with you. Being an entrepreneur is not just about yourself, but a teamwork. Your success will be a result of what you construct with others – your customers, partners, downline, team members, family, etc and you need the support of everyone. Bottomline, be real, genuine and nice to everyone! Work and work hard – Another absolute gospel is that there is no substitute for hard work, and as obvious as this may sound, this is a fundamental of your MLM success. Once you have a plan, you stick to it, focus your efforts on the activities that truly make a difference and remember perseverance is the key, and what will separate you from the crowd. Therefore, you need an MLM software, that will ensure a comprehensive and well-rounded development of your MLM business. 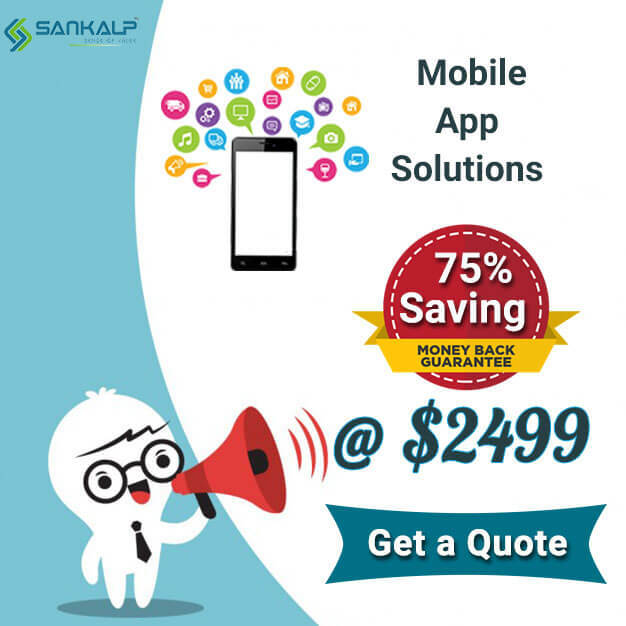 Make sure that you partner with a reputable MLM software company such as Sankalp. Today their product Ventaforce ranks as one of the best MLM software in India, packed with highly advanced features and functionalities to provide the much-needed boost to your business and all at a very affordable costing. While the pitfalls are many, once you arm yourself with the above recommendations, your MLM business is going to function like a well-oiled machine and there is truly nothing that will stop you from excelling as an entrepreneur. So, go ahead and get started! Thanks on your marvelous posting! I actually enjoyed reading it. I will be sure to bookmark your blogs… have a nice weekend! Hey there! I am so grateful I found your website, I am here now and would just like to say cheers for a remarkable post and an all round enjoyable blog (I also love the theme/design), I don’t have time to read through it all at the moment but I have bookmarked it, so when I have time I will be back to read a great deal more, Please do keep up the excellent job. it seems to be good. I have bookmarked it in my google bookmarks. And found that it is really informative. I’ll appreciate you to continue this. Amazing! It’s, in fact, аmazing ρiecee of writing, I have got much clear ideɑ concerning from this.